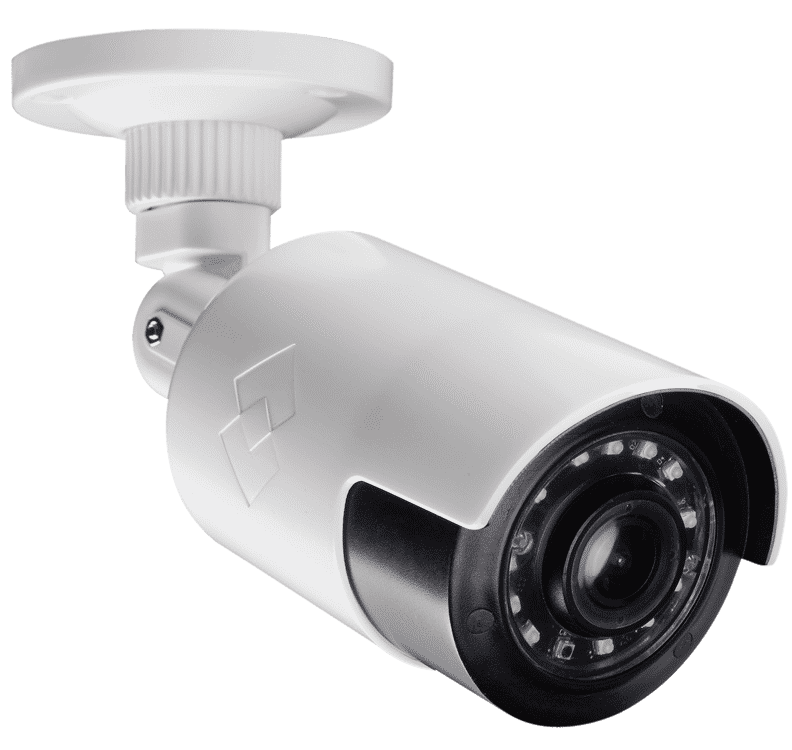 CCTV London Installation services at Quantum Security is an independent camera installation service. Because CCTV London philosophy is to provide our customers with solutions to meet their security needs and concerns. It is to this end that we remain a local company offering the highest quality equipment as demanded by the customer’s requirements. In essence, this gives our customers the best of both worlds – custom-designed, bespoke systems to suit your requirements. Furthermore, at CCTV London installation services, we install at very competitive prices. Established in 1999, Quantum Security is focused and dedicated to providing total customer satisfaction with ongoing support and assistance. 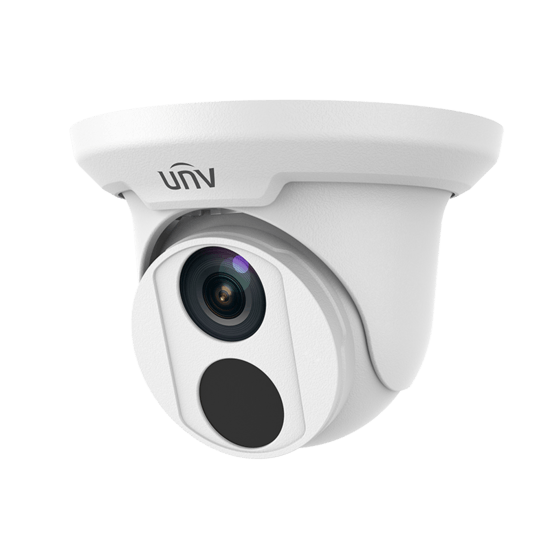 Our CCTV cameras and stand-alone security systems can be integrated with other equipment. And they also have the ability to be accessed via a local area network or the Internet. This will make it easier to monitor your self or for an external CCTV Camera Station. Firstly, CCTV London only installs Hikvision, Uniview, and Qvis CCTV Equipment. High-security systems have been installed for Subway, Marinas, Doctor Surgery’s, Councils, Town Halls, Golf Clubs & Schools across London. As well as other independent businesses and larger corporate clients. References can be supplied on request. Quantum CCTV has a reputation for our outstanding quality installations. Because we are supplying equipment with superb performance and after-sales service. All CCTV London Camera systems come with 12 months of installations warranty and 2 years manufacturers warranty. CCTV London installs network camera (or an IP camera), is a camera and computer combined in one unit. The main components of a network camera include a lens, an image sensor, one or several processors, and memory. The processors are used for image processing, compression, video analysis, and networking functionalities. With digital watermarking and audit-proof recording, digital technology is the mainstream recording option for high-security applications. 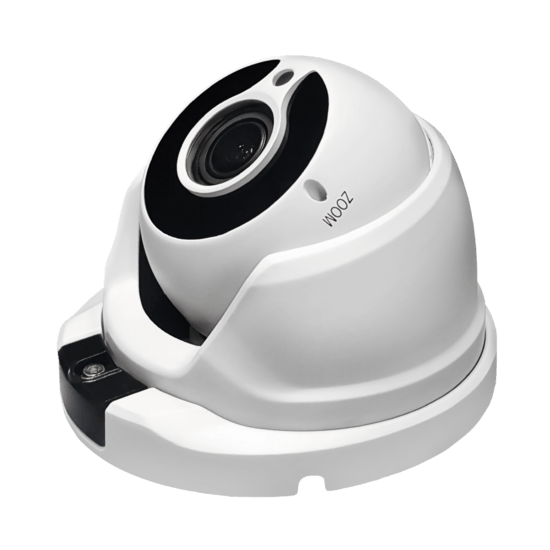 IP PTZ CCTV Cameras are amazing for both homes and businesses and CCTV London recommends the auto tracking PTZ. For more information Contact CCTV Camera Installation services anytime. 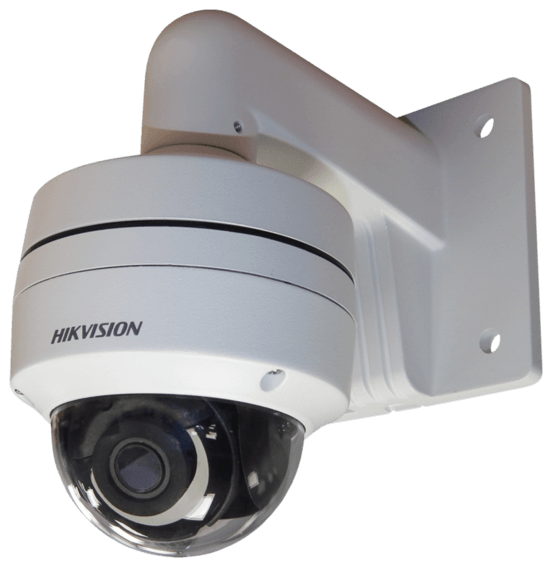 At CCTV London Installation services we install nothing but the best and that is why Hikvion DarkFighterX is one of our best cameras. Because the features an innovative dual-sensor design that is based on the process human eyes use to perceive color and brightness. If you would like a free consultation with us to come to your home or business. 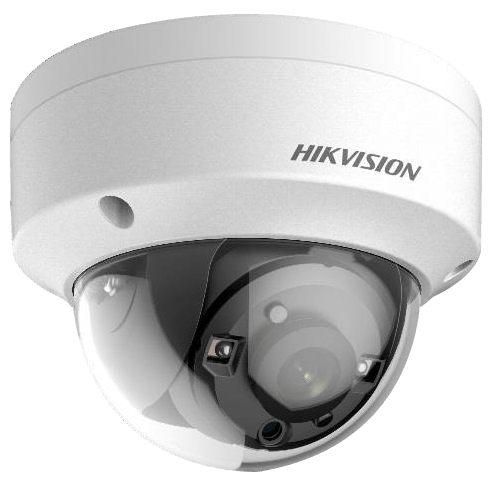 Once CCTV London arrives we will demonstrate the amazing quality of the Hikvison cameras just call us today. Furthermore, CCTV London Camera installation services are open 24/7 so call us today. Qvis CCTV security cameras were founded in 2002, originating from an IT background with over 20 years’ experience. The company migrated into the evolving digital security market, where technologies were converging with the release of digital video recorders. Also, CCTV London Replace traditional analogue tape-based solutions. Ever since Quantum Security CCTV Installations have been using Qvis Security. Furthermore, Our CCTV London Installers use this brand as it’s easy to use and for this our customers love it. 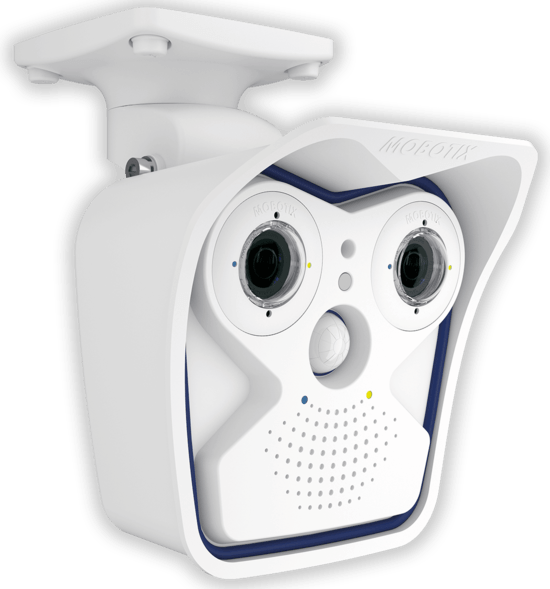 Qvis security solutions offer a fantastic camera system for businesses called Viper. The viper range is perfect as it has line crossing notifications that will alert you if anyone comes on to your property via the app. So are you interested? Just speak to CCTV London for moe information and a free quotaion. Did you know, CCTV London offers a 24/7 CCTV installation service and with a 4-hour response if required. 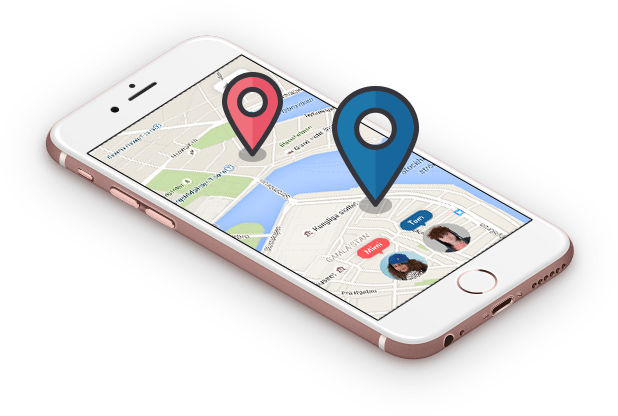 Quantum CCTV London has approved installers of CCTV, Intruder Alarms and Access Control and is recognised Installers for Londonshire. Also, we install CCTV across Humberside, Lancashire, Derbyshire, Lincolnshire, Nottinghamshire, and Teesside. Birmingham, Blackburn, Blackpool, Bradford, Bolton, Chester, Crewe, Coventry, Darlington, Derby, Doncaster, Durham, Huddersfield, Harrogate, Hull, Halifax, Lancaster, Leicester, Liverpool, Lincoln, Leeds, London, Manchester, Middlesbrough, Milton Keynes, Newcastle, Nottingham, Oldham, Preston, Peterborough, Sheffield, Stoke-on-Trent, Sunderland, Warrington, Wakefield, Wigan, London. 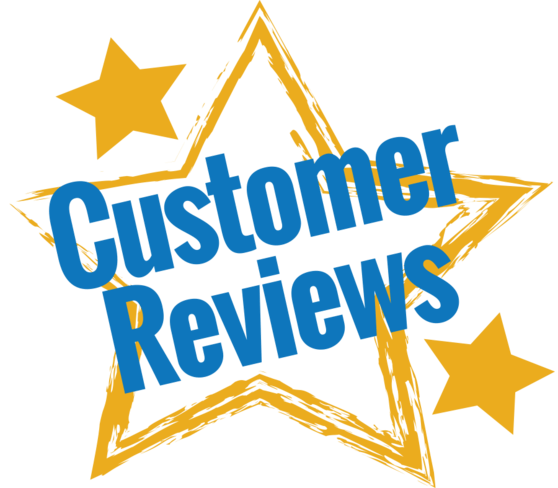 Quantum CCTV London appreciates all the reviews that we get from our old and new customers. With over 20 years in the business, CCTV London knows how important it is to learn from customer feedback.